Seattle, Washington is known as the Emerald City and home of the rock legend Jimi Hendrix and Microsoft’s Bill Gates. It is the birthplace of grunge music, and brings to mind thoughts of great coffee and rainy weather. While Seattle is still a growing city, there are currently well over 600,000 people populating its lush green and beautiful terrain. With Lake Washington and Mount Rainier nearby, Seattle is a great place for outdoor activities. Residents and visitors enjoy golfing, sailing, skiing, kayaking, camping, and hiking. Seattle has no shortage of fine-dining, shopping, luxury hotels as well as a great music scene. As with any growing city, drug and alcohol abuse is rampant in the Seattle area. Beyond the beautiful scenery and various attractions Seattle has to offer there are so many individuals suffering from addiction. The majority of Seattle treatment admissions report alcohol as the main substance of abuse. However, the number of heroin treatment admissions among young adults has increased drastically over the last 14 years. Marijuana also accounts for a large portion of the treatment admissions in Seattle. In addition to alcohol, heroin, and marijuana, the remaining majority of helpline calls and treatment admissions in Seattle report cocaine, methamphetamine, and prescription pain pills. Seattle has an amazing recovery community. There are over 1300 weekly 12-step meetings in the greater Seattle area for Alcoholics Anonymous alone. Seattle has many other 12-step groups, including Narcotics Anonymous and Cocaine Anonymous. The Seattle area has a variety of treatment centers for drug, alcohol, and process addictions. There are addiction professionals and other helping professionals in Seattle as well. Finding the right professional or treatment center for your loved one can be challenging. Matt Brown has brought Freedom Interventions to Seattle, and has joined this community as an established leader in Seattle intervention services. 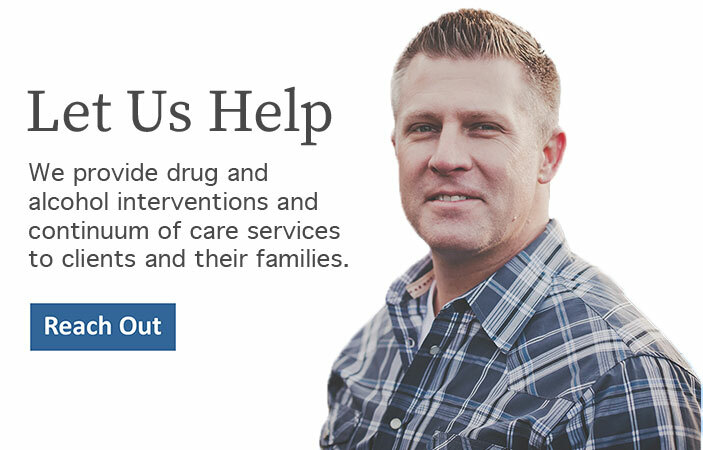 If your family has a loved one who is suffering from addiction, we can help. Please call us at 888-762-7557 today.